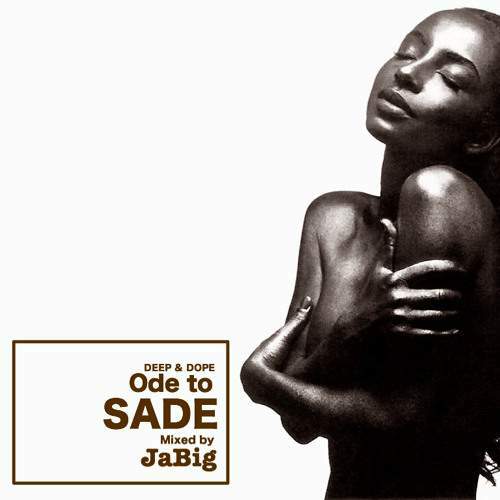 Smooth & Seductive Non-Stop Back To Back Sade 4 Hour Mix By JaBIg ... Enjoy !!!! Can this be downloaded directly to an iPad or iPhone? Cheers Boz ... she's one smooth operator, a real mellow bird you might say Certainly my cup of coffee!! is this a legal download ? the guy is just a DJ & doesnt appear to have any rights over sades music ? 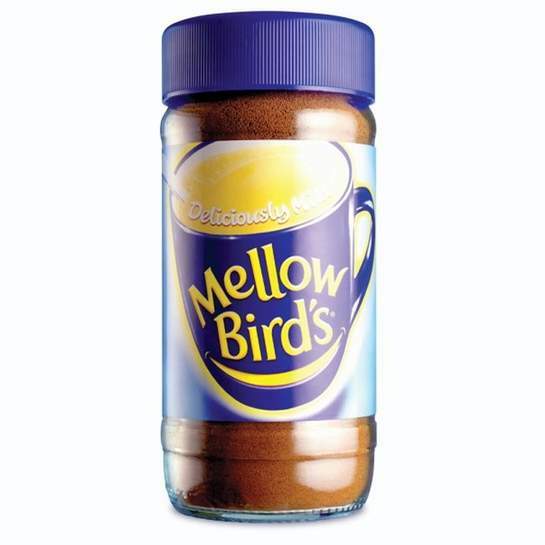 Cheers Boz ... she's one smooth operator, a real mellow bird you might … Cheers Boz ... she's one smooth operator, a real mellow bird you might say Certainly my cup of coffee!! You're right, but I could not see anyway to download to it, so had to reluctantly turn my laptop on! You're right, but I could not see anyway to download to it, so had to … You're right, but I could not see anyway to download to it, so had to reluctantly turn my laptop on!